If you are doing fix and flip projects, especially in this competitive market, you need to have money ready to go when the next great deal pops up. 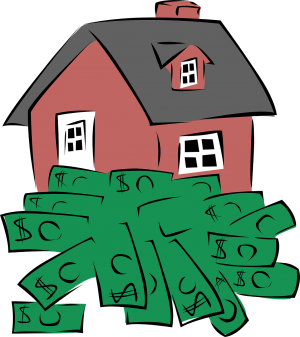 So, what are the best fix and flip loan options for real estate investors? There are several commonly used options and a few unconventional ones you can tap into. The savvy investor will have multiple options lined up in advance. That way they can act quickly to win the deal. Here is a run down of the options including who it is best for and the borrower benefit / problem solved.